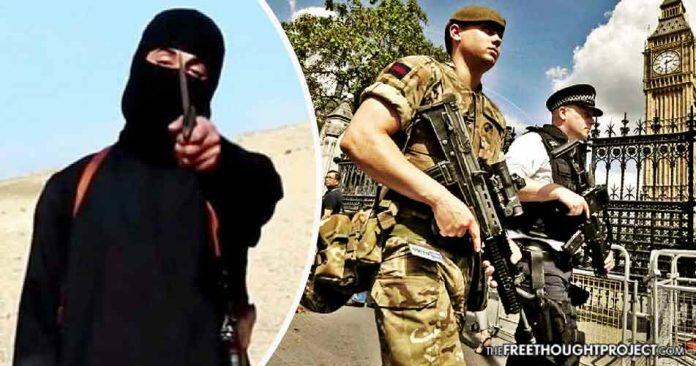 Manchester, UK — Monday, the United Kingdom was shocked when Salman Abedi, allegedly acting under the flag of ISIS, detonated a “highly sophisticated” nail bomb at Manchester Arena, killing 22 people, including young children. On Thursday, we’ve learned that Abedi’s friends and relatives reported him to MI5 for being “dangerous” and that he had the potential to be a suicide bomber. It seems the only people worried about Abedi’s terrorist intentions were his family. As his friends and family told the Times, his father had been so worried about his son’s radicalization in Manchester that he demanded he move to Libya and confiscated his passport.